events, there’s no room for error. Attention to detail is how we stay a step ahead and provide an unparalleled chauffeured ground transportation service for our travelers. Whether you require transportation for your staff, your clients or yourself, rest assured destination will be met comfortably, safely, and promptly. We’ll exceed your expectations with nothing but the best. travelers demand. 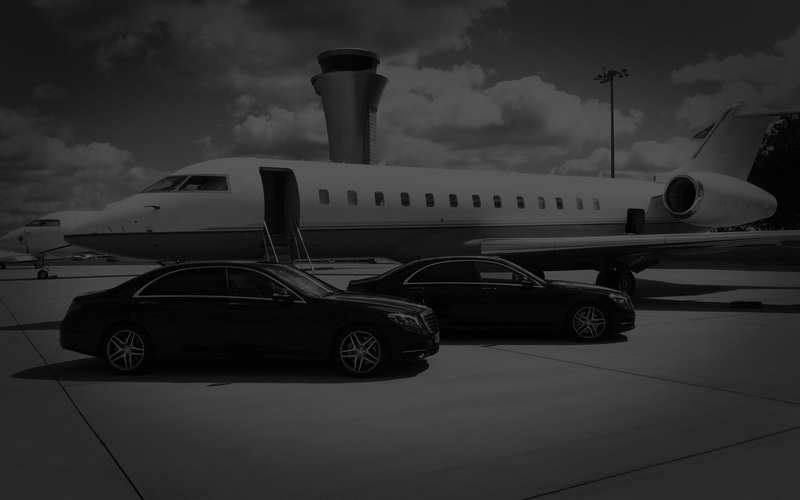 Our luxury services help our clients in reaching the airport at the scheduled time with an unparalleled riding experience. Our chauffeurs are trained and ready to help you with your luggage and make you feel as comfortable as possible, whether you’re on your way to the airport, on your way to a business meeting, or on your way back home. services. Celebrity agents and managers can embrace the peace of mind in knowing that their clients and guests will experience the utmost care while being transferred in one of our sumptuous vehicles. Our team of professionals will make all the necessary arrangements to deliver the perfect reception. cities worldwide. 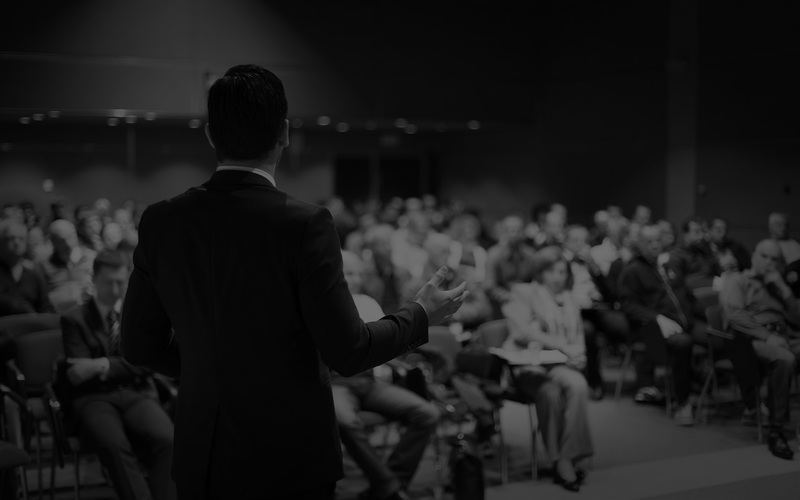 Whatever your multi-city luxury transfer needs are – trade fairs, initial public offerings (IPO) launch, political campaign, musician’s world tour – our company is an unparalleled expert in the niche business of worldwide tours and roadshows.